Technobeans has added another feather to its cap! Chetan Giridhar has reviewed ‘Python Cookbook’ book published by Packt Publishing House. 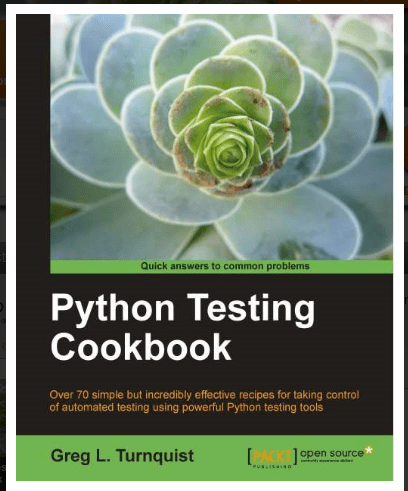 This cookbook is written as a collection of code recipes containing step-by-step directions on how to install or build different types of Python test tools to solve different problems. Each recipe contains explanations of how it works along with answers to common questions and cross references to other relevant recipes. The easy-to-understand recipe names make this a handy test reference book.